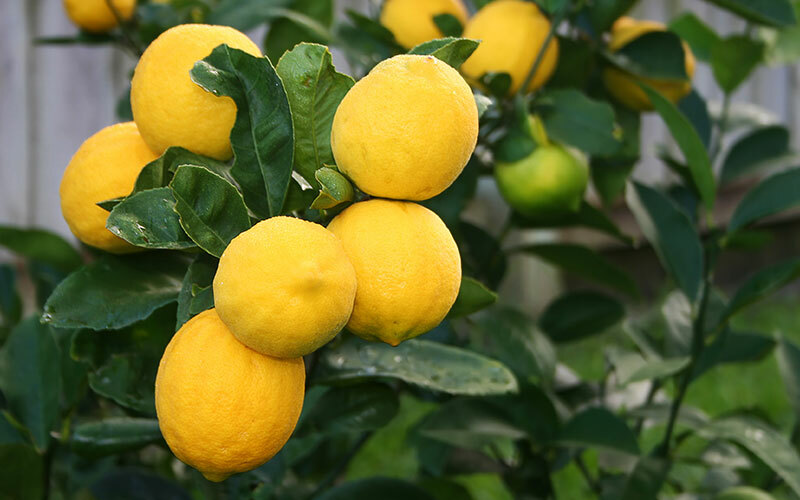 Lemons are more cold-sensitive than all other citrus trees. 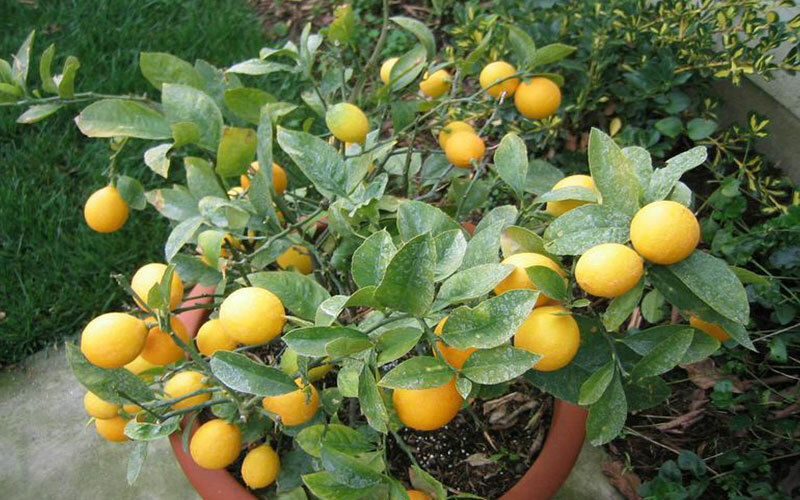 Due to this cold sensitivity, lemon trees should be planted near the south side of the home. 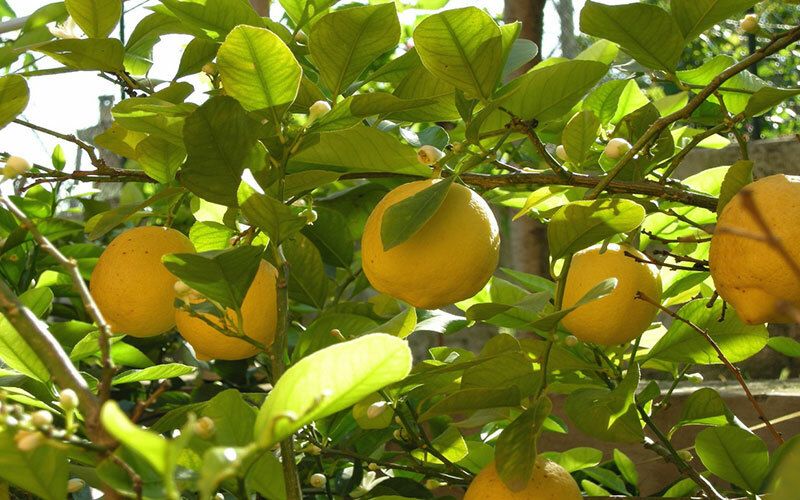 Lemon trees also require full sunlight for adequate growth. 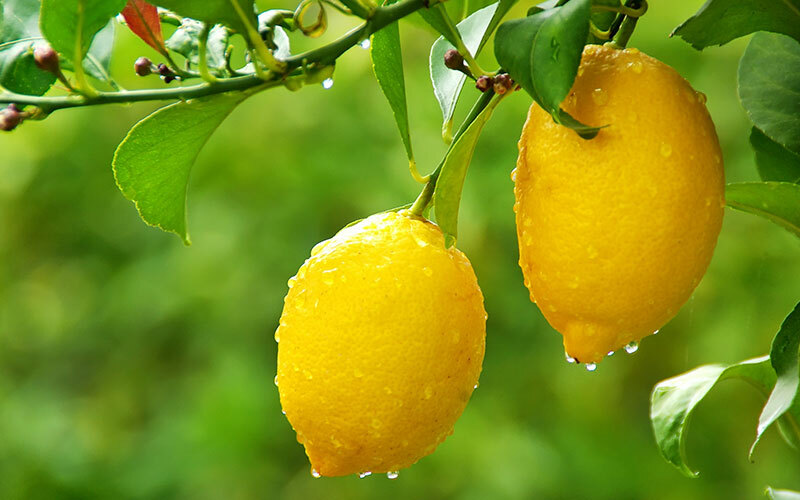 While lemon trees can tolerate a range of soils, including poor soil, most prefer well-drained, slightly acidic soil. 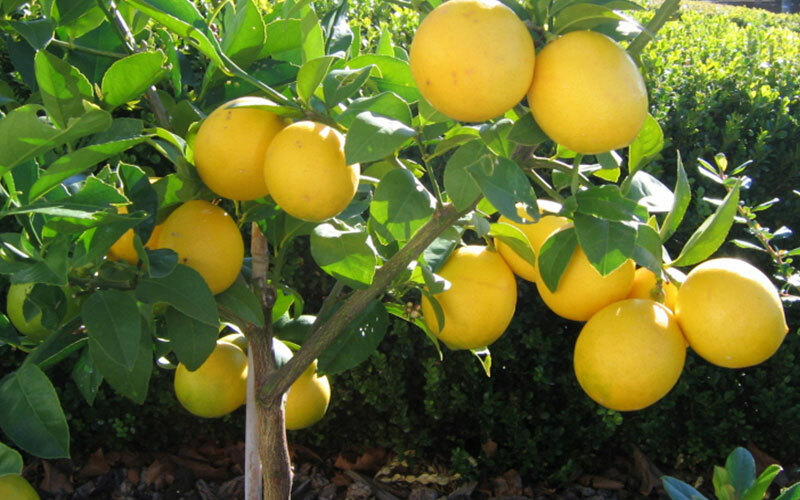 Lemon trees should be set slightly higher than ground. Therefore, dig a hole somewhat shallower than the length of the root ball. 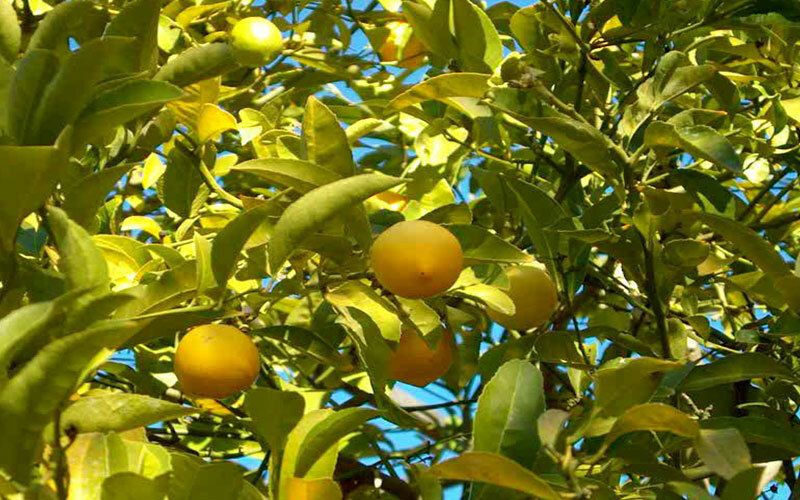 The Bearss lemon tree is a true lemon tree believed to have originated in Italy. 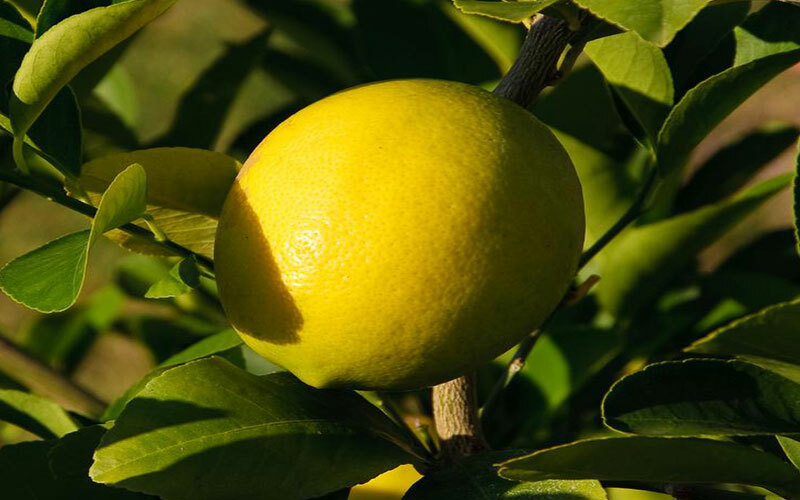 It closely resembles the Lisbon lemon.It is a popular variety for growers, due to the amount of fruit that each tree bears, its quality juice and, most importantly, the high percentage of lemon oil in its peel. 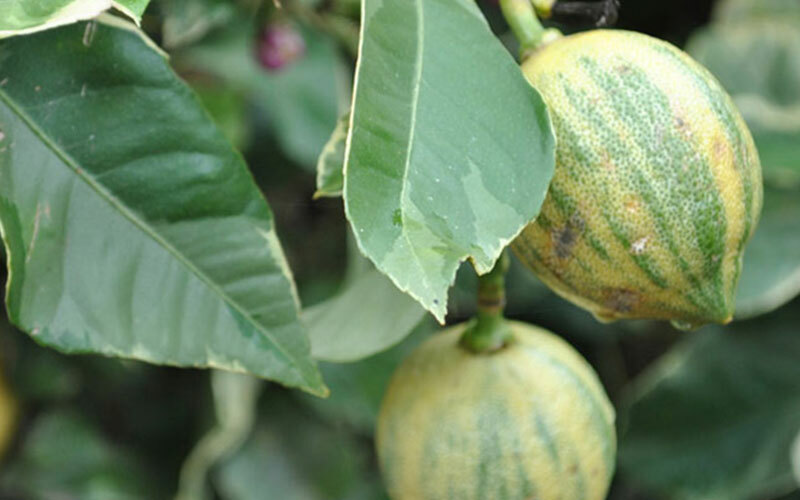 The variegated pink Eureka lemon tree's fruit is streaked with green when young.Green streaked ​ with gold when young, it matures to pale yellow. 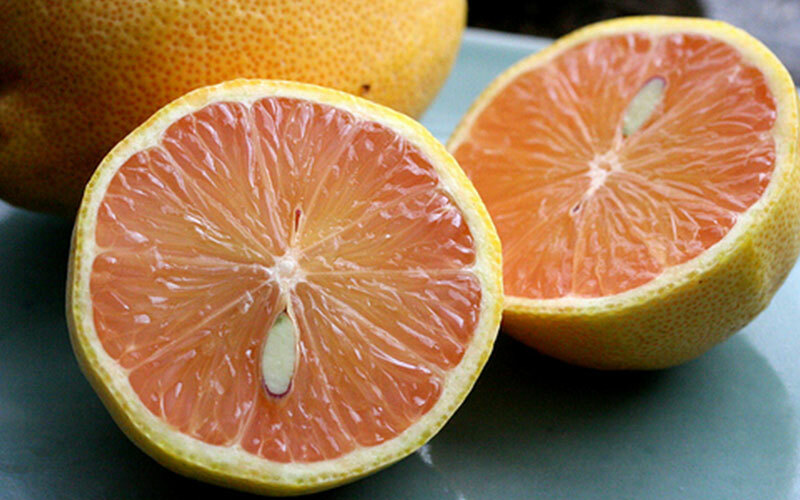 Pink flesh produces clear juice. 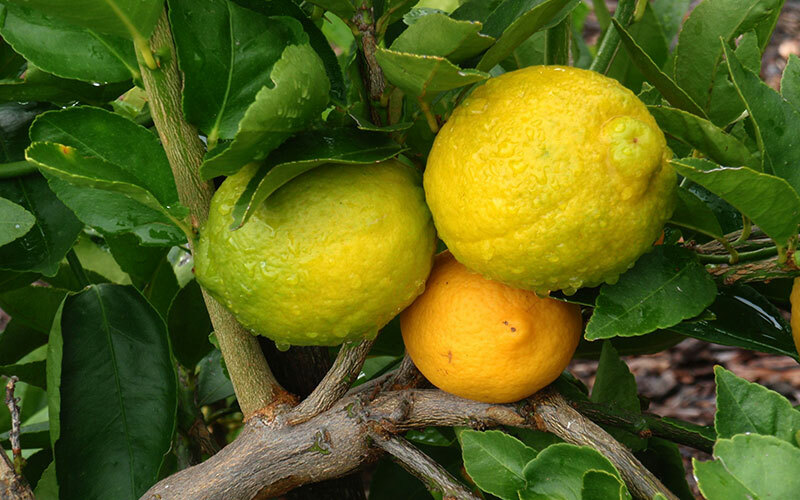 Meyer lemon trees came from China in 1908 and are named after Frank Meyer, the man who brought them to the United States. 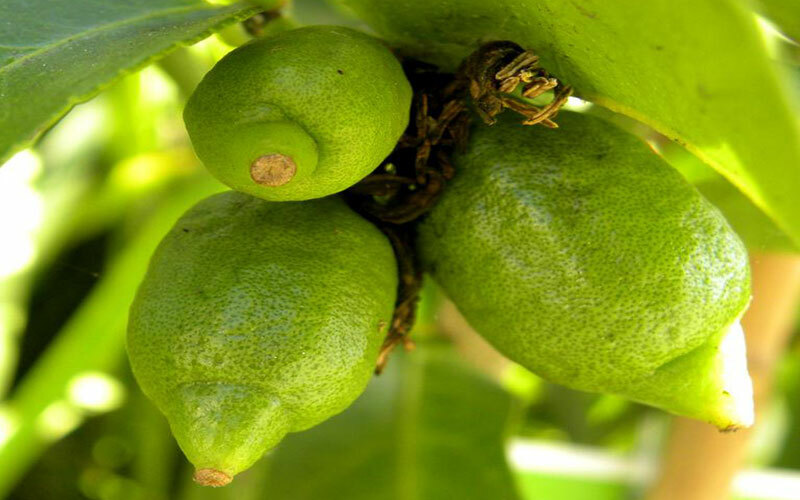 They are small lemon trees that reach a height of only about 12 feet and a spread about 15 feet. 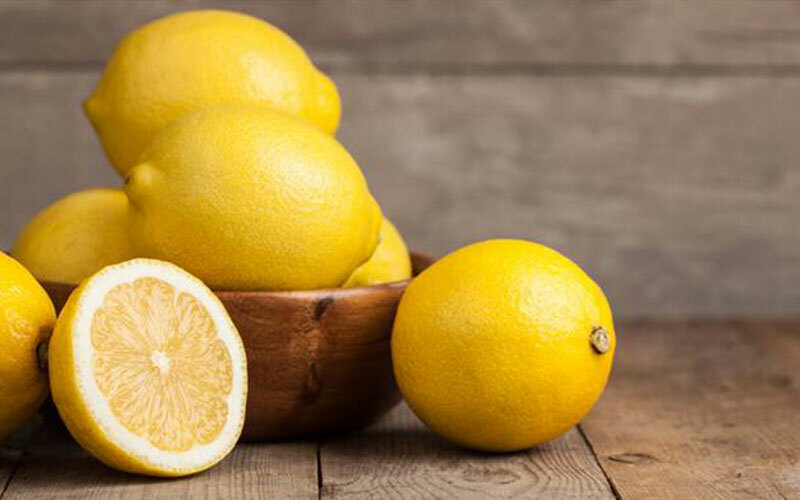 The lemons that Meyer lemon trees produce are less acidic than other lemon tree varieties. Great For Patios. 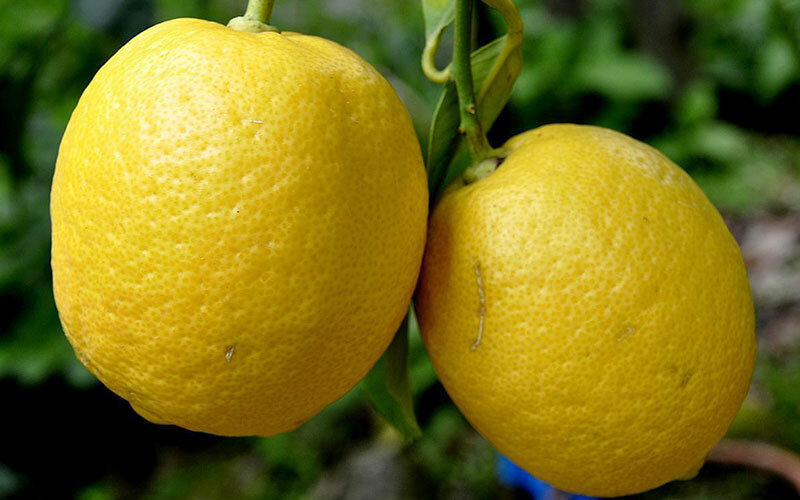 Very large, bumpy skinned lemon usually weighing 2-4 pounds. 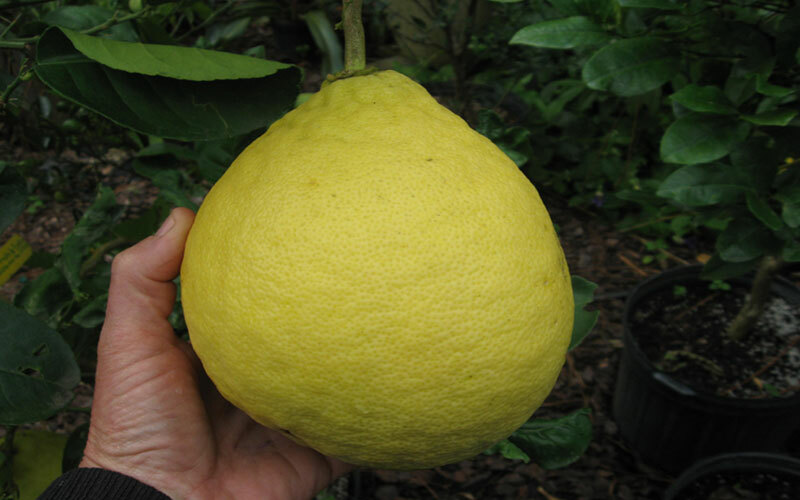 Flavor is typical lemon-like.This lemon citron hybrid grows well in containers and has a shrub-like appearance. 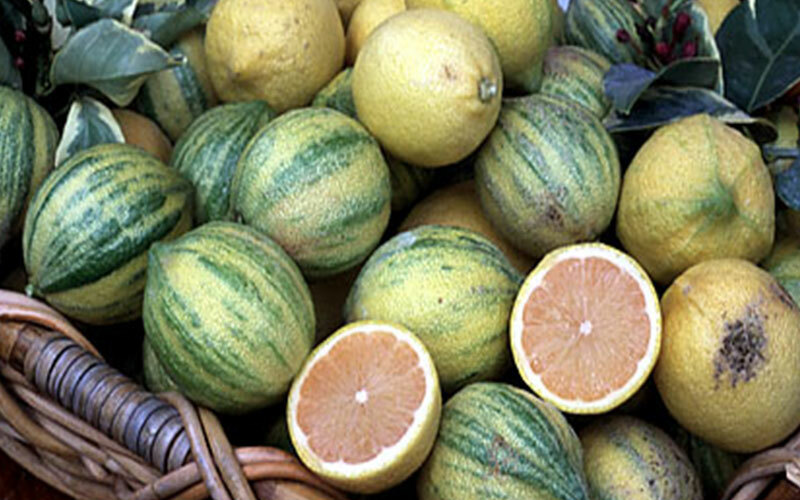 The fruits are the size of grapefruits and are abundant on the tree nearly year round. Very Easy to pollinate by hand. 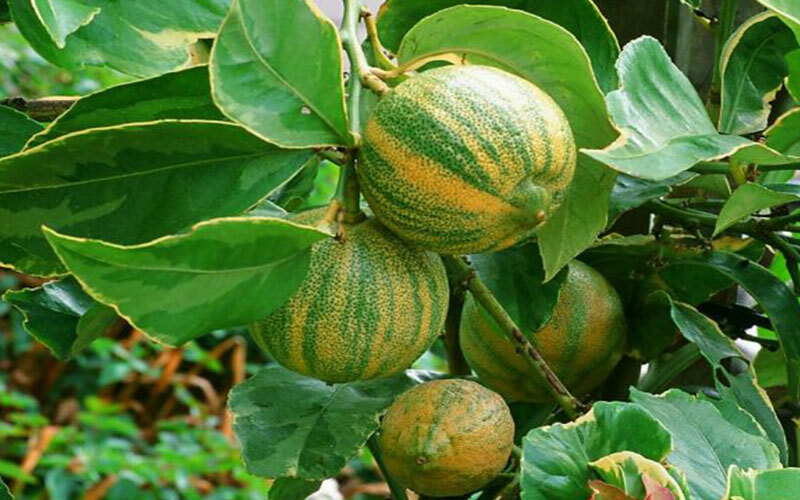 If you want to add ornamental interest to your garden, a variegated pink lemon tree can do the trick. In addition to its glossy, green and cream-colored foliage and its white blooms and fragrance, this tree grows pink-fleshed fruit. 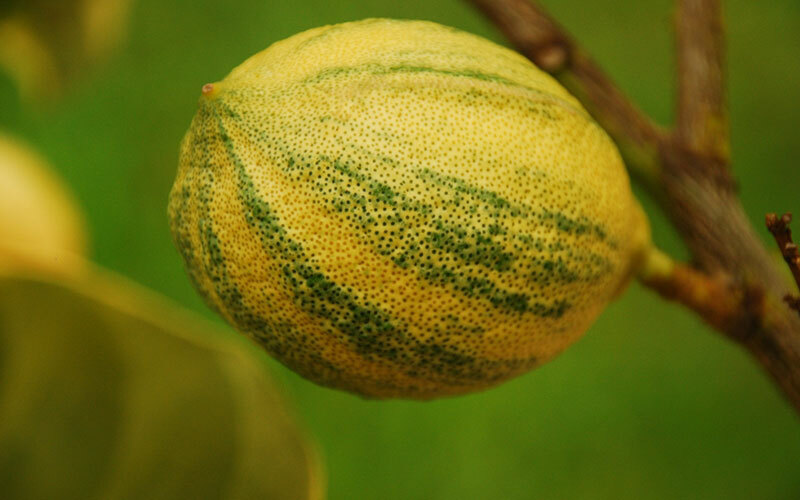 The immature lemons have green-striped skin and as they mature, they turn yellow.